You can accept multiple payments for each sales ticket allowing for your Client to pay using maybe a salon voucher plus another form of payment. The form of payments that your salons take are pre set by you, so you can be as detailed as you like. 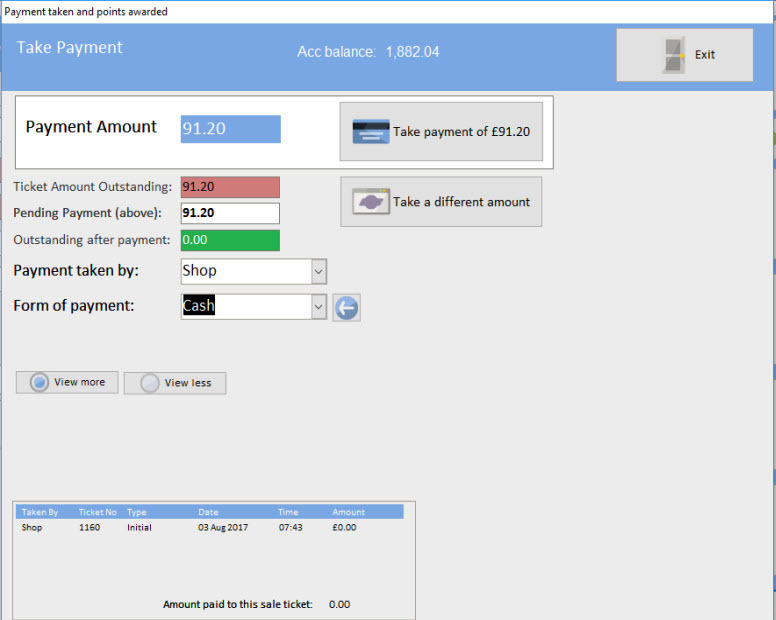 At the end of the working day the system will work out what you should have in your till and divide this up into the forms of payment you have taken, so reconciling your days takings has never been easier.